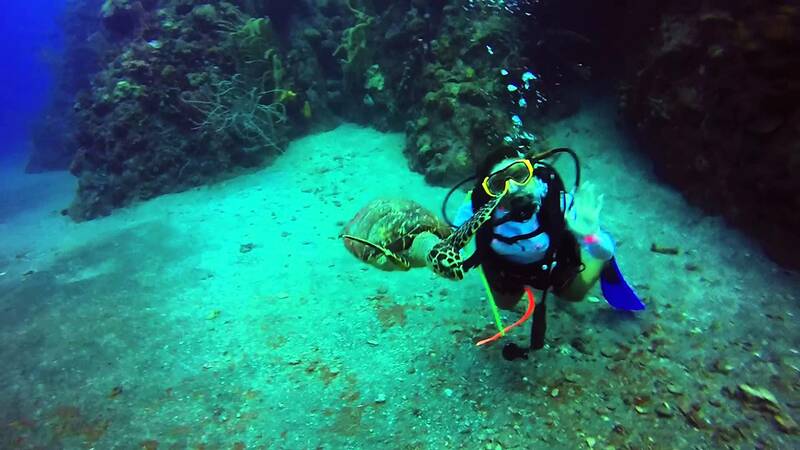 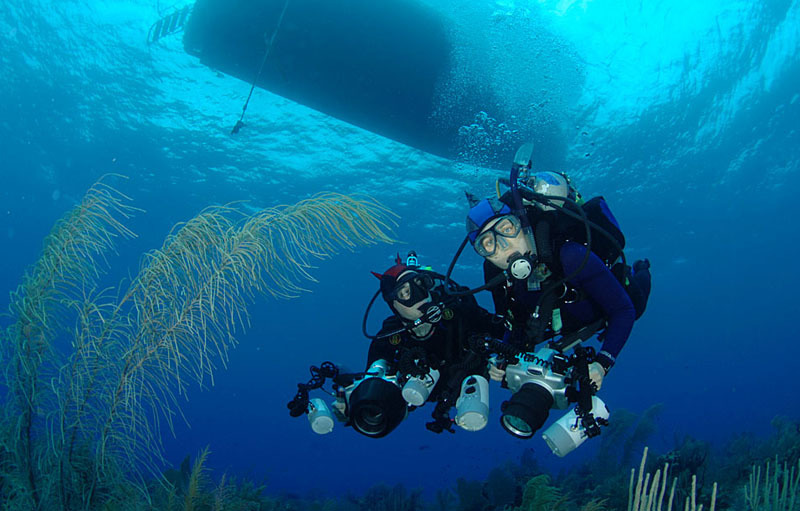 Experience the best scuba diving in Little Cayman with Yachts Caymans! 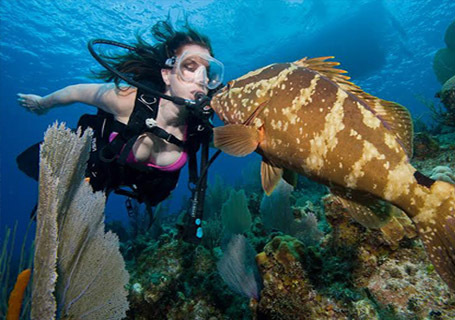 With amazing reef formation, incredible dive sites, and majestic marine animals, Little Cayman offers one of the biggest scuba diving adventures to novice and expert divers. 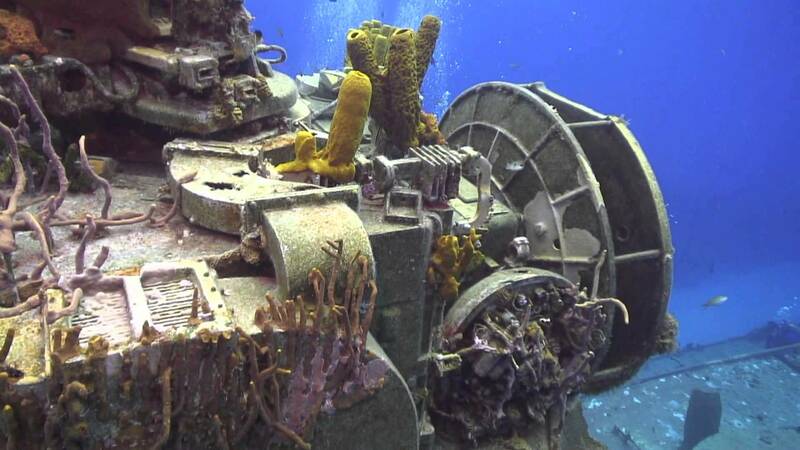 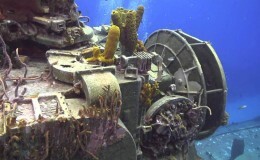 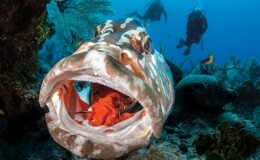 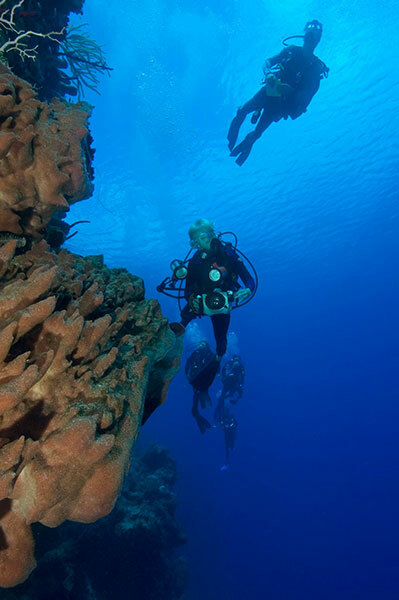 Read on to know more about the dive sites in Little Cayman. 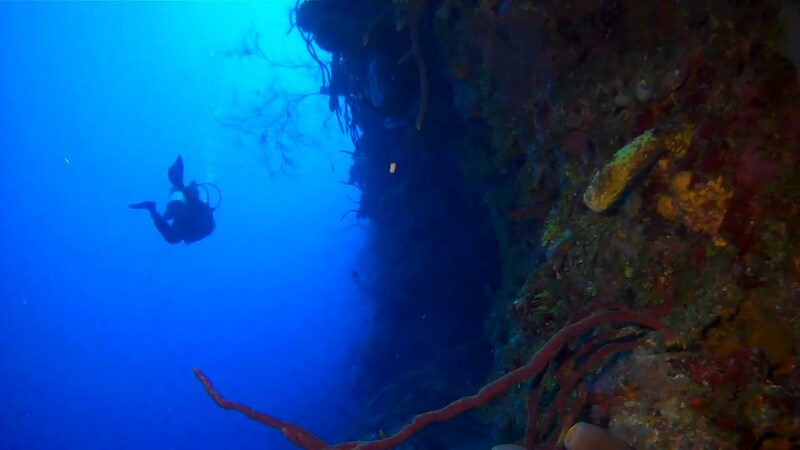 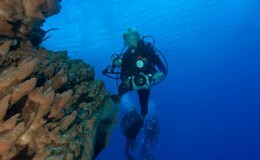 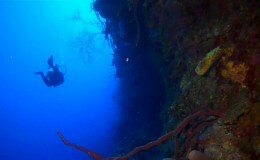 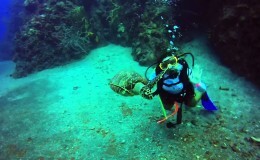 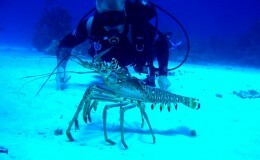 Little Cayman is famous for its scuba diving sites. 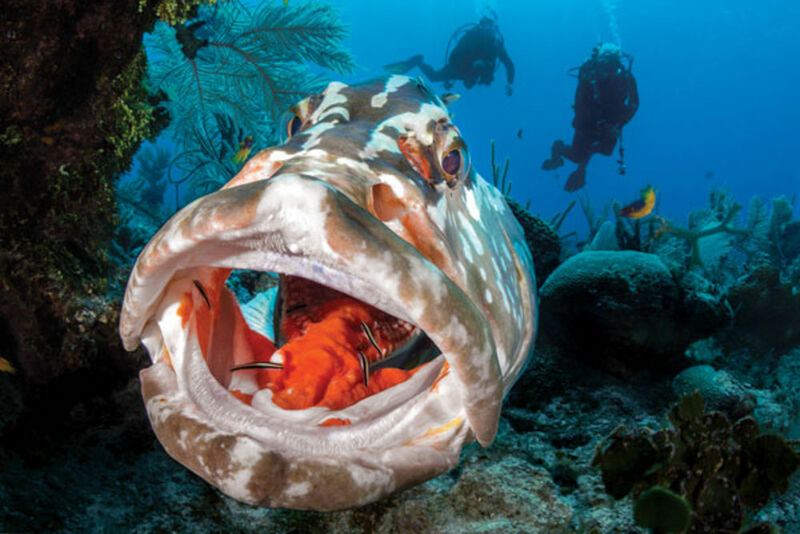 With dramatic drop offs, swim throughs, colorful coral gardens and exotic sponges, much of the beauty lies beneath the waters surrounding this Cayman island. 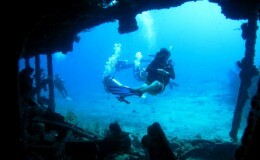 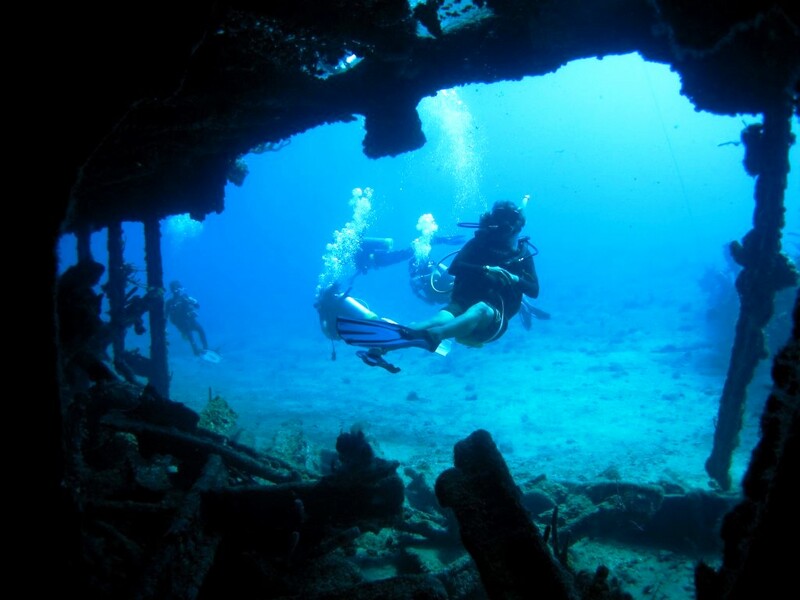 There are more than 50 unique dive sites in the Cayman's smallest island. Its Booby Pond Reserve and Bloody Bay Wall Marine Park – touted as one of the world’s best dive destinations – are home to reef sharks, lobster, octopus, eagle rays, and unique tropical fish species. 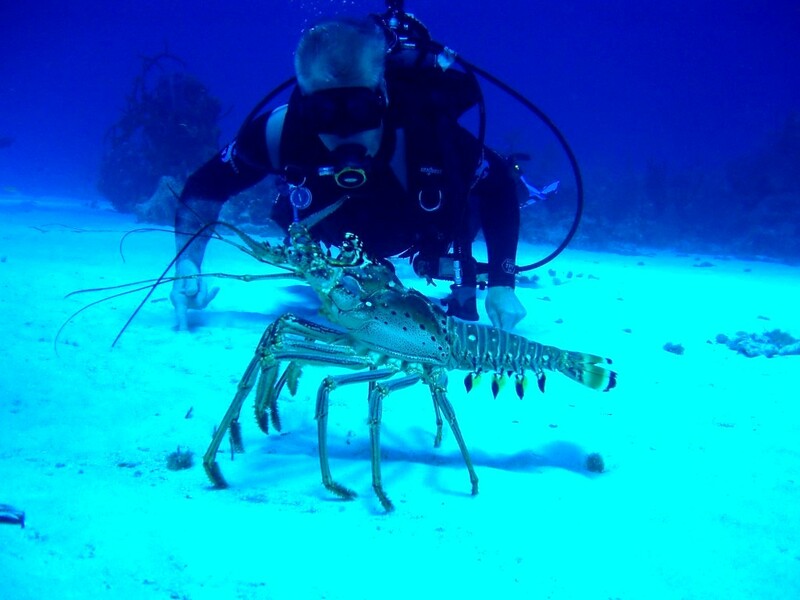 Perhaps, that's the reason why scuba divers from across the world come to explore the unspoiled tranquility and healthy diversity of marine life found in the waters of Little Cayman. 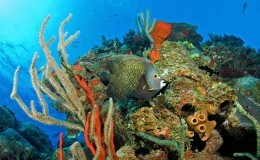 Your adventurous yachting vacation in the Caymans Islands would not be complete without a visit to Little Cayman. 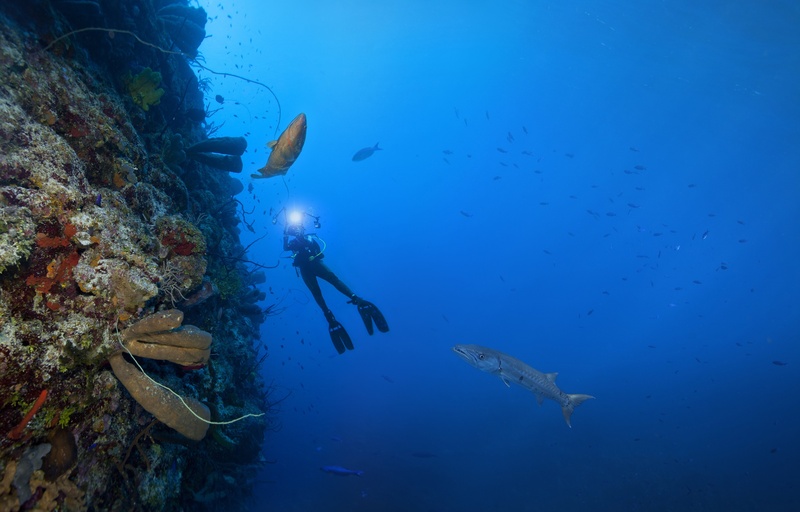 Set sail on our luxurious dive yacht charter and discover the island’s unspoiled natural surroundings and mystery hidden in the world's deepest waters.